Unique Door Locks: Are Yours One Of A Kind? Alongside function and endurance, the uniqueness of a lock and key should be an important consideration for anyone assessing new or existing locks. Alongside function and endurance, the uniqueness of a lock and key should be an important consideration for anyone assessing new or existing locks. While uniqueness can have a variety of meanings, in this context we’re talking about locks that can’t be opened by other keys. 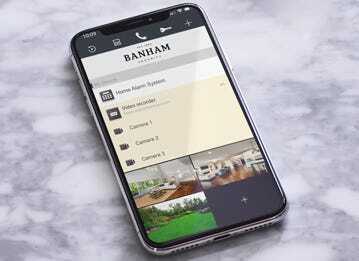 At Banham, we provide door locks that are unique in more than one way. 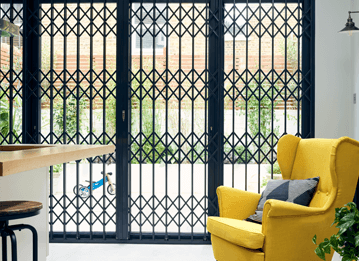 Our expertly crafted locks have a distinctive and attractive appearance, have won prestigious awards, and are designed to ensure your lock is secured against different keys. 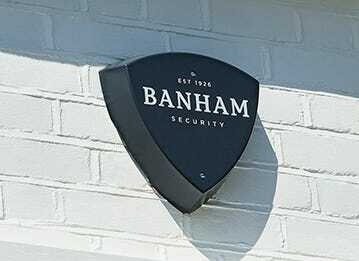 If you’re changing your front door locks, you can get in touch with Banham’s team of security experts and arrange a free security survey. For more information on unique locks and keys, read on. How unique are house keys? In 1969, an article titled “How Many Keys?” was published in The Mathematical Gazette which examined the problematic nature of unique configurations for physical keys. Looking at key and lock combinations from a mathematical perspective, it can be concluded that there are a finite number of door lock and key combinations. 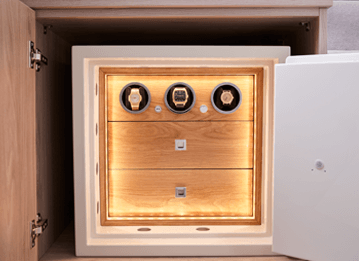 Consequently, it is highly advised that you only choose high-quality locks from a reputable locksmith that specialises in producing high security locks. 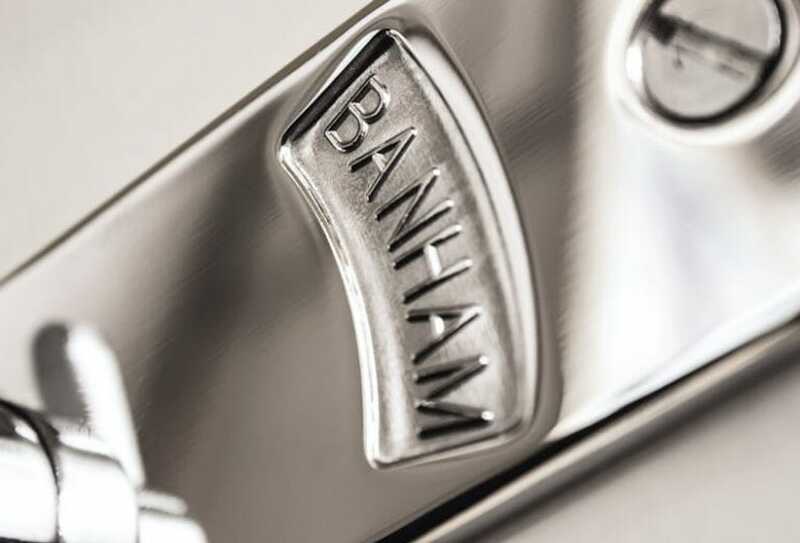 At Banham, we pride ourselves on our keys that can’t be copied without the owner’s authorisation and the accompanying registration system which allows us to record and assign unique keys to each of our customers as well as keep a record of any and every Banham dimple key that was issued or duplicated. This provides the peace of mind that nobody else has the same key and lock combination. Unfortunately, people are learning about common key and lock combinations the hard way. In 2016, a Kansas City-based consumer had an unnerving experience after purchasing a replacement door lock that was advertised as resistant to lock picking, drilling, prying and hammering. While these are positive traits to look for in a lock, it transpired that the customer’s old key could lock the new lock. Furthermore, the department store where it had been purchased was found to be selling multiple locks that shared the same serial number. This meant that multiple locks were being sold individually that could all be opened by the same key. Master keys are generally known for their convenience. They are commonly used in blocks of flats, where building managers can gain access to every apartment in a complex. There are numerous benefits to this master keying system. If somebody has left their gas on and left the building, there is just one key needed to open the flat and fix the problem. Alternatively, if a lodger has become locked out, the master key can let them back in. However, this system potentially presents some risks. Master keys can be duplicated through a reverse engineering process and immediately impair the security of hundreds of flats. Furthermore, when master keys are used, primed bump keys (more on these later) can be used effectively on all the master keyed locks. 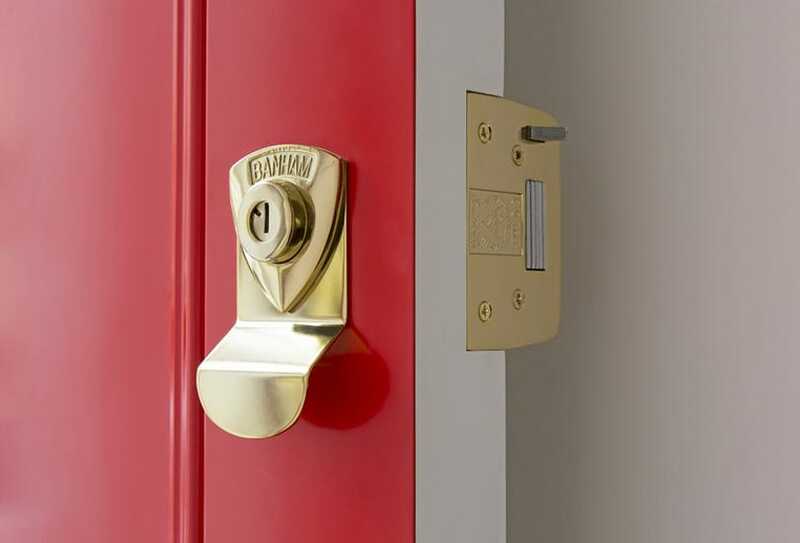 With high-quality additional non-master key locks, landlords and tenants can be much safer. Such potential security risks can easily be avoided by using Banham’s advanced key registration system in conjunction with our patented dimple keys. 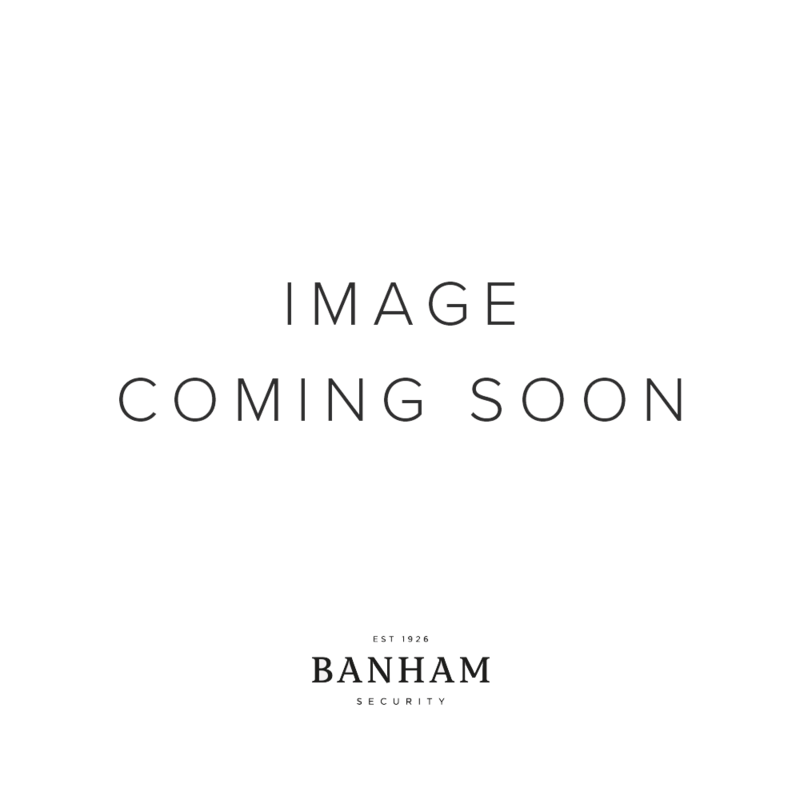 Only authorised individuals are able to duplicate a Banham key and every key cut or issued is recorded for additional security, thus eliminating the chances of an unauthorised person gaining access to your property. Bump keys are cut specifically to a special design that allows them to open certain pin-tumbler locks. As the name suggests, the key works through a bumping process that sees all the pins in the lock being temporarily displaced. This allows the operator an opportunity to open the lock. There is no such thing as a master bump key, as a bump key must match a specific lock to work. However, if a series of locks have a master key, such as ones in a block of flats, then one bump key would be able to open them all. 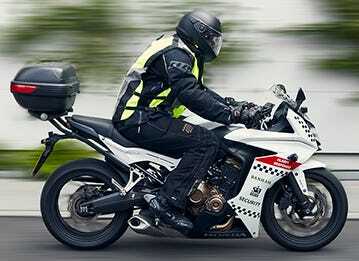 High-quality locks, such as ones manufactured by Banham, provide effective protection against bump keys. Locks that don’t use pin-tumblers are also safe against bump keys, such as rim deadbolts. 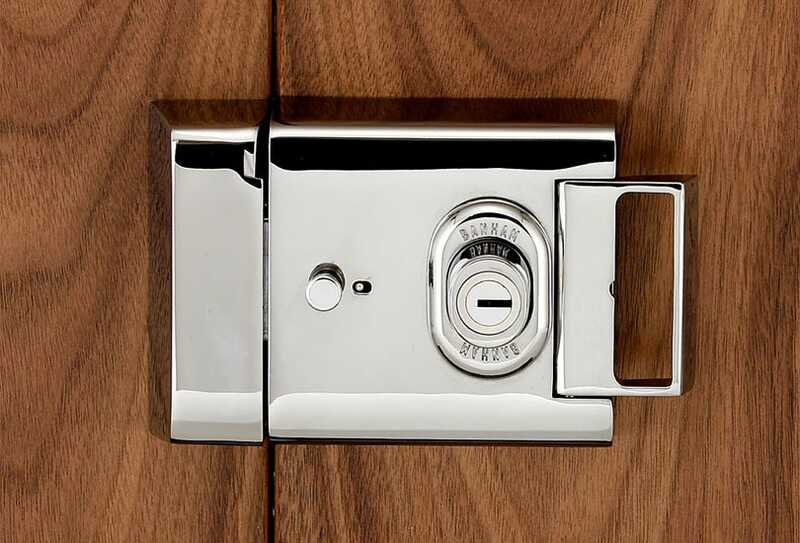 At Banham, our advocation of high-quality door locks as an essential component of home security dates back to 1926. We’ve guided customers through the lock selection process, helping them consider which type of lock will work best for them and their property. We’ll provide you with a unique door lock that will bolster your home’s overall security. Our door locks have BSI Kitemarks and have been awarded by Secured by Design, giving them “Police Preferred Specification”. 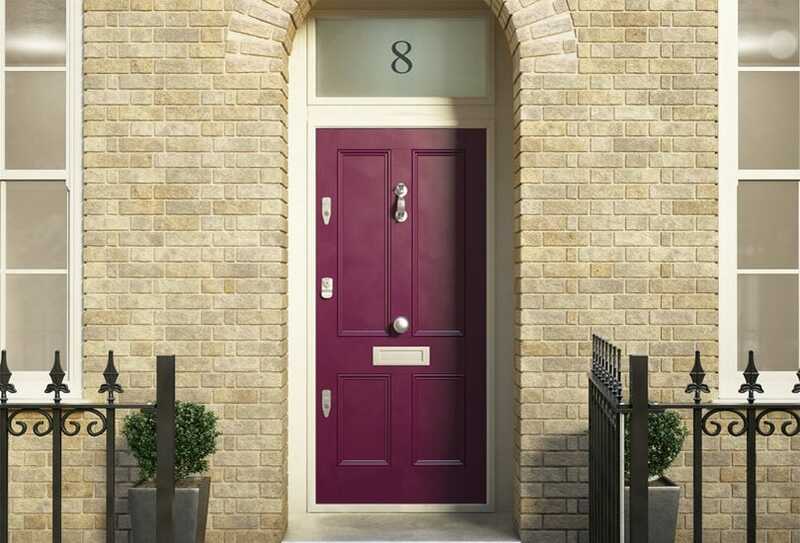 Although the interior doors of your property may not need BS3621 locks, the exterior doors of your property absolutely do, not only for insurance purposes, but to delay and prevent intruders from accessing your home. Smart locks are an extremely good idea, but traditional locks should not be discounted as a security investment. Find advice on choosing a front door lock. What Are The Different Types of Door Lock? 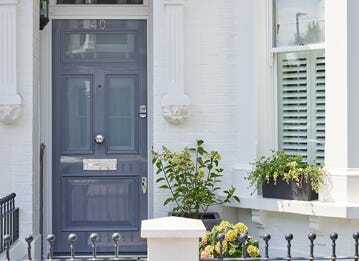 If you’re looking to improve home security, which could help you save money on home insurance, it's important to get the right door lock type fitted.